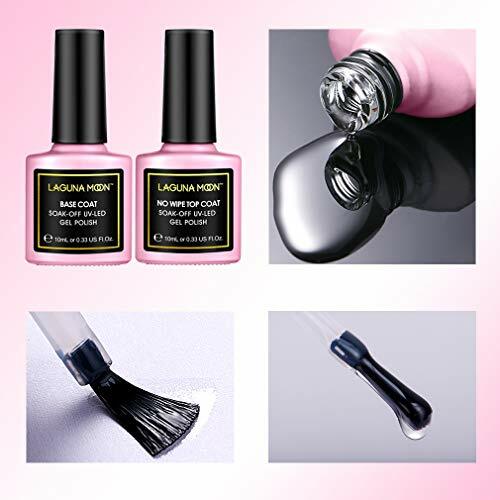 Nhà cung cấp: Lagunamoon_Beauty - giá Amazon: 8.99$ - shipping rates and return policy. More than 2 Weeks Last ,apply the polish in thin coat. Thinner - Stronger. 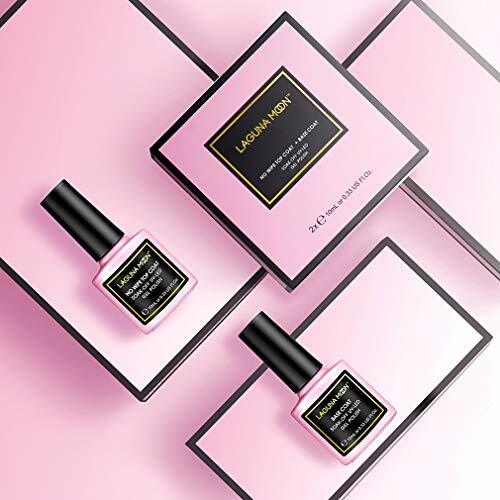 The top coat can make your nails glossy and prevent it from abrasion. 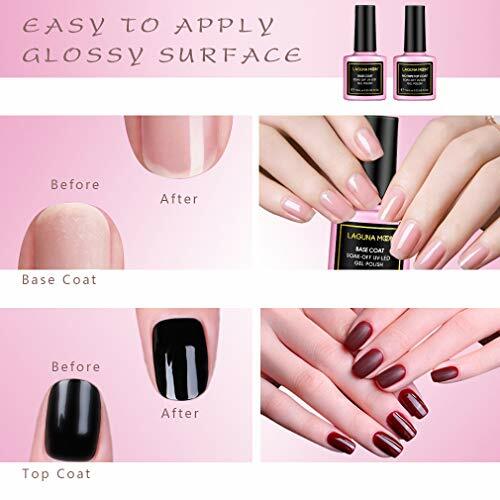 The top coat can be applied slightly thick.